ABC-TV’s hit sitcom, The Goldbergs is an autobiography of executive producer Adam F. Goldberg’s experiences of growing up in a Philadelphia-suburban family in the 1980s. 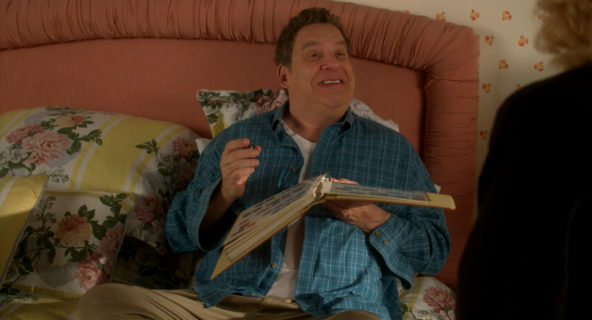 Goldberg often inserts recreations of his personal life into the show. In an all-new episode entitled “Bohemian Rap City,” which airs on Wednesday, November 7 at 8 p.m. EST / 7 p.m. CST, young Adam Goldberg (Sean Giambrone) wants to enter a contest for a toy shopping spree. 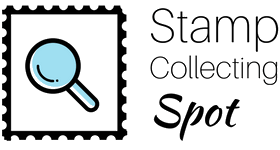 His father, Murray, (Jeff Garlin), hoping to encourage his son to finally stop playing with toys, introduces him to his stamp collection. Tune in to The Goldbergs on Wednesday, November 7 to see what type of stamps were in Murray Goldberg’s collection. For more information about “The Goldbergs,” visit abc.com/TheGoldbergs. Follow The Goldbergs on social media. Murray Goldberg (Jeff Garlin) with his stamp collection in ABC-TV’s sitcom The Goldbergs airing on Wednesday, November 7 at 8 p.m.